The free music concerts organized by the Municipality of Thera are still running for the second day. Vangelis Trigas’ music performance includes his own compositions and also songs from different musical trends of Greek and foreign music. 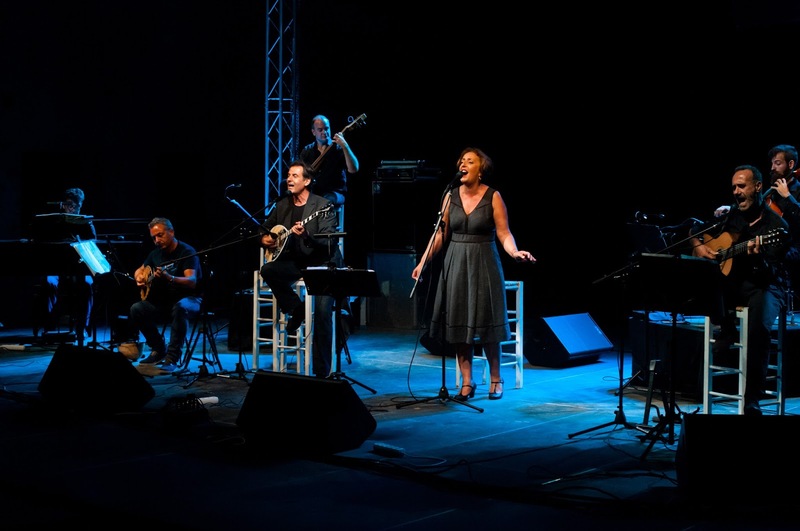 Margarita Karamolegou, an outstanding singer from Santorini, also takes part in the concert. At Pyrgos central square at 20.30. Free entrance.